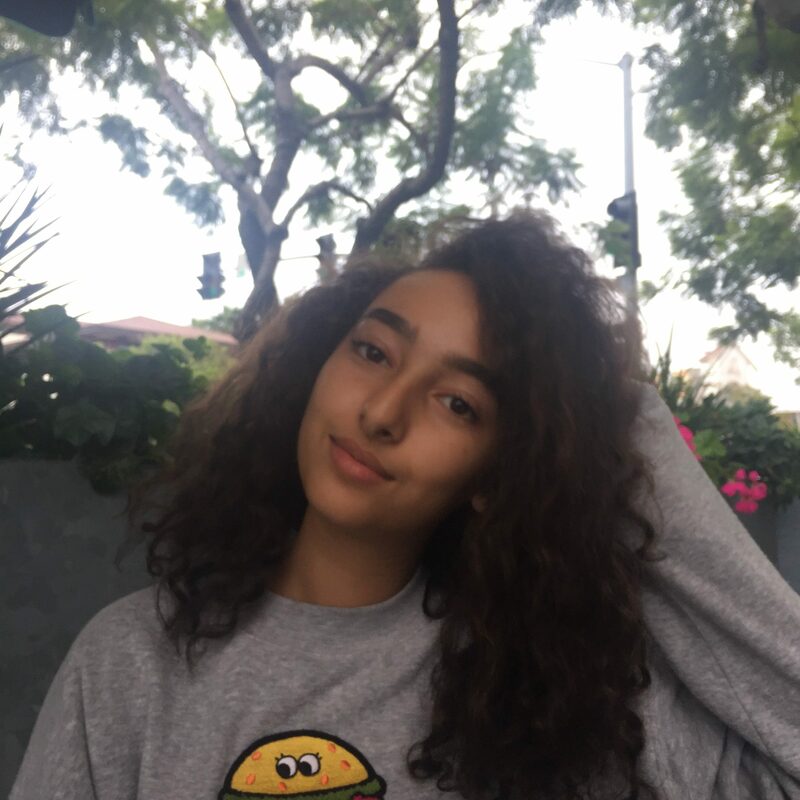 Iman Belmlih is a 16 year old junior attending Culver City high school. She lives in Culver City and identifies as a Muslim. 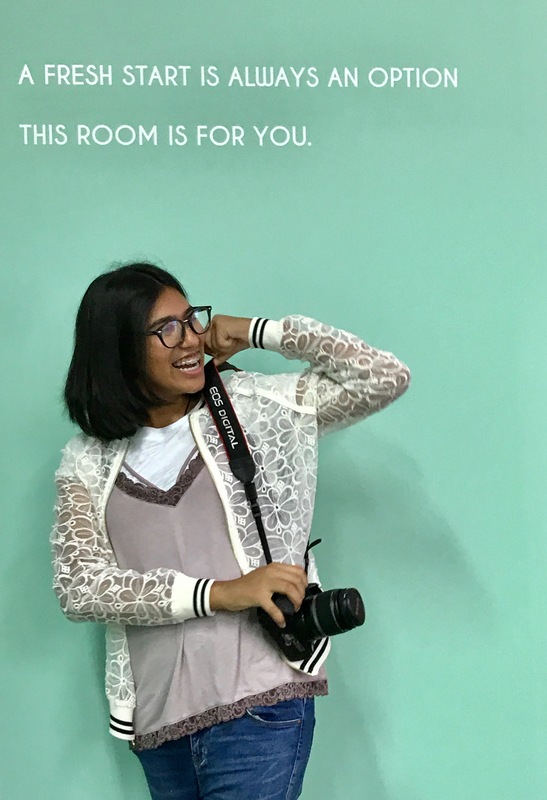 She chose to join MAJIC this year to build her leadership skills, learn more about other faiths and have an impact on important social issues in Los Angeles. She also volunteers at Brave New Films, an organization who’s mission is to champion social justice issues by using a model of media, education, and grassroots volunteer involvement that inspires, empowers, motivates and teaches civic participation and makes a difference. Some of her hobbies are photography, writing, hiking, traveling and reading. Her goal is to erase all the stereotypes created about Islam and any other religion. She is a part of her mosque’s youth group called MYSA an organization that works to empower youth to develop leadership skills for the service of the Muslim Community and to be a voice of main stream Islam. She loves learning about other religions/cultures and teaching others about hers. My name is Daniel Schrager. I am currently a junior at Milken Community High School. I attended Pressman Academy for elementary and middle school. I am an active participant in the community of Temple Beth Am, the synagogue which I regularly attend. I have played on my school’s football team for three years and look forward to playing next year as well. I am excited about MAJIC because I think that it will give me more perspective on a number of subjects, and it will be a great way to learn about Islam and types of Judaism that I am less familiar with. Azaan Esmail a 16 year old 11th grader who lives in Manhattan Beach. He is an avid musician, songwriter, and singer. 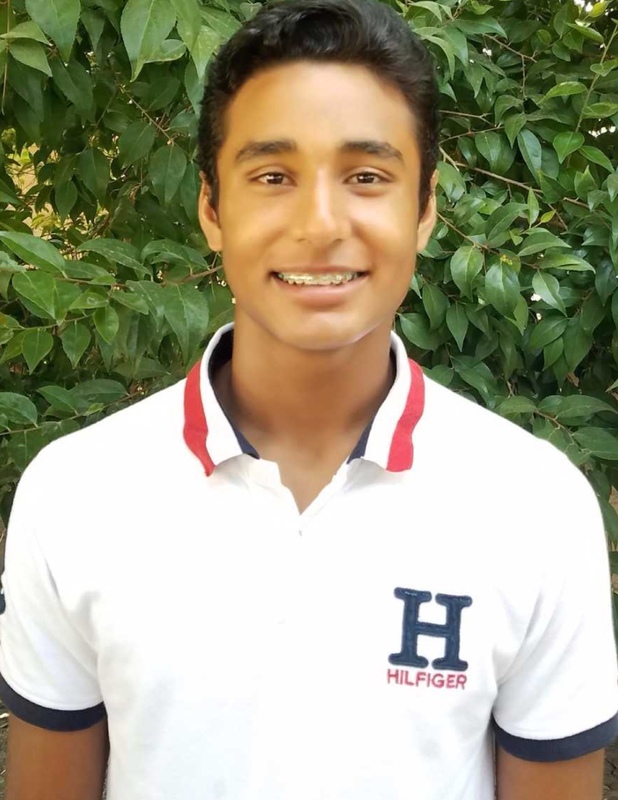 Azaan shows great interest in history, politics and governmental studies, and hopes to further explore these fields of interest as he continues to pursue his education. 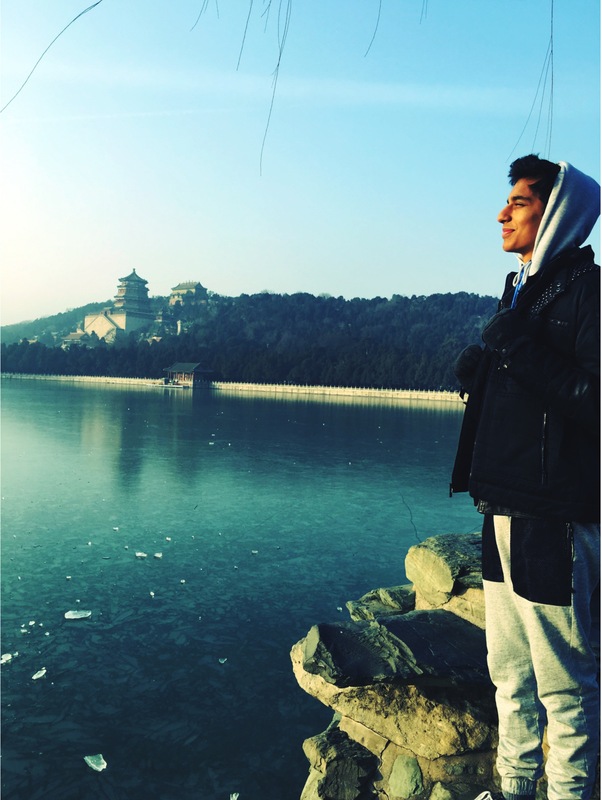 Azaan also enjoys traveling and immersing himself in new cultures, and loves to collect local currency from wherever he visits. Azaan is very excited for the opportunity to learn and grow through the experience of MAJIC. I’m Anna Winikow and I’m a senior at North Hollywood High School. I’m a Reform Jew and a member of the congregation at Temple Isaiah. I am interested in politics, religion, and history. I thoroughly enjoy a good group discussion and I love to read. I am very excited to learn more about religion and the power of strong interfaith relations with MAJIC this year. Arysha Madhani is a Pakistani Ismaili Muslim. Arysha is 15-years-old and a sophomore at Chadwick School. She lives in the South Bay of Los Angeles. She is very passionate about learning about other religions and hopes to gain new perspectives through MAJIC. 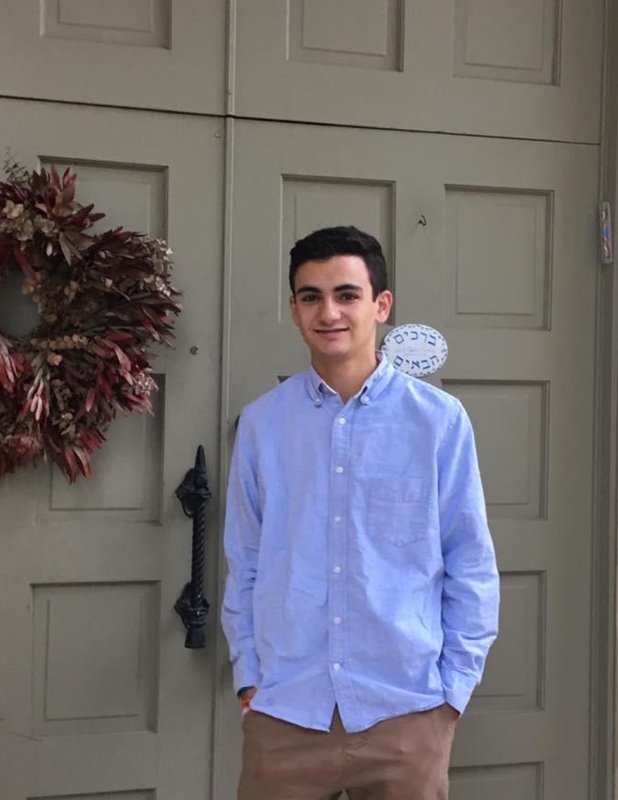 Hi, I’m Ben Chasen, and I’m a junior at Milken Community High School, a Jewish day school in West Los Angeles. I’ve been raised a Reform Jew, my father a rabbi and my mother a Jewish non-profit worker, and have been surrounded by Judaism my entire life. I regularly attend services and events at Leo Baeck Temple, where I am the Social Action Vice President of the youth group, LBRTY. 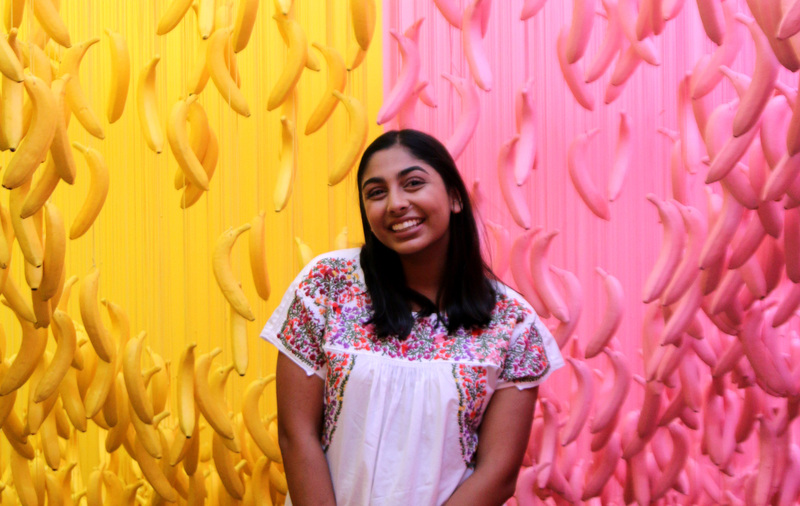 At school, I’m the co-chair of the Hunger group in our Social Action Corps, YOZMA, where I work alongside other Milken students to help combat hunger and food insecurity at local, national, and global levels. Additionally, I play baseball for Milken and am working on writing/producing my own music. I’m very excited to be a part of MAJIC and am looking forward to an amazing year!-years-old and a sophomore at Chadwick School. She lives in the South Bay of Los Angeles. She is very passionate about learning about other religions and hopes to gain new perspectives through MAJIC. Clara Sandler is a junior at Shalhevet High School. At Shalhevet, Clara is the Community Editor of the school’s newspaper, The Boiling Point, is the co-captain of the Model UN team and co-president of the Politics Club. Outside of school, she enjoys following politics and sports, especially baseball and football, and loves listening to Hamilton. 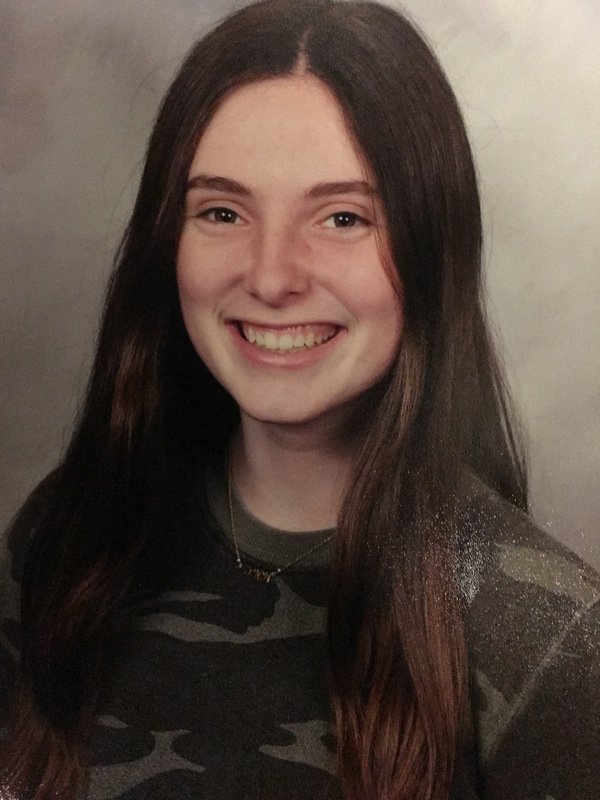 Clara was raised in a very traditional Jewish home and has attended Jewish school and camp her whole life, and is really looking forward to broadening her horizons and learning new things. 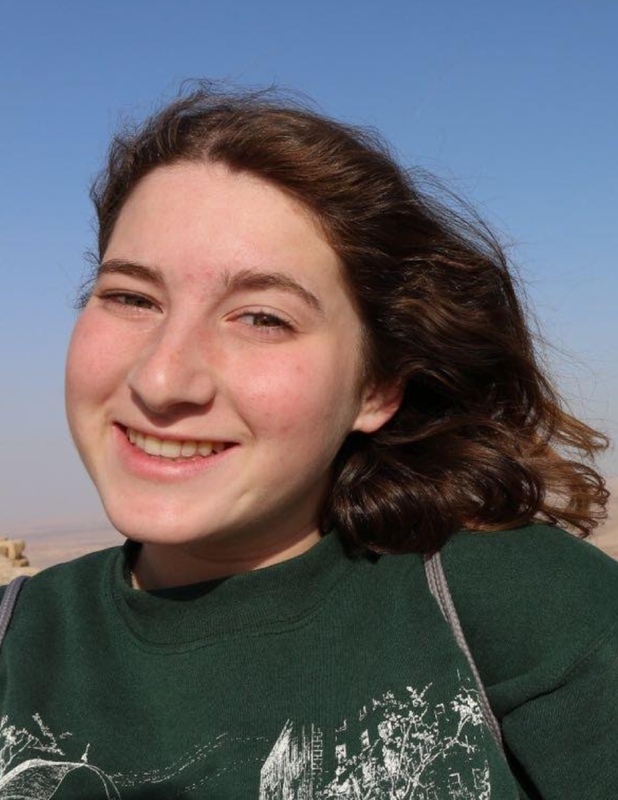 Ella Flapan-Feig was born in Los Angeles and attended Sinai Akiba Academy until 8th grade. She is now a junior in the Humanities Magnet at Alexander Hamilton High School. 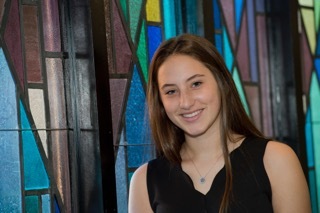 She continues her Jewish education by attending Los Angeles Hebrew High School. Her favorite subject in school is English. She loves to dance at school and at Danceline LA. She also enjoys participating in the YMCA Model Legislature and Court, Youth and Government. She is very outgoing and loves to meet new people. Ella is very excited to be a part of the NewGround family! My name is Eva Greenberg and I am absolutely thrilled to be apart of MAJIC. I take my Jewish community very seriously, and I love to go to Shabbat to pray and connect with God. I go to Pacifica Christian High School where I learn about different faiths and how similar yet different they are to mine. It is really fun being one of the few people of the Jewish faith and being able to learn about others and their beliefs. I cannot wait to meet new people and get to know them and their cultures as we take part in MAJIC together. Farah Karim is a sophomore in the Humanities program at Cleveland High School. She is active in Model UN, and volunteers at her mosque as well as in her community. She is also a commissioned artist. 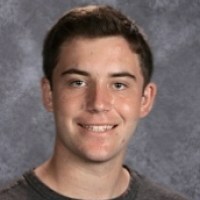 My name is Gavi Kollin and I am a Junior at Alexander Hamilton High School. I was born in Israel and after 6 months I moved to America. I attended Pressman Academy for elementary and middle school where I studied Hebrew and Judaism for 8 years. I was lucky to have such an extensive program where I learned how to read, write, and speak Hebrew almost fluently. I took an Arabic class over the summer and I will continue to learn the language and culture as much as I can. I am a lover of the arts and I have performed in a number of shows at my middle and high school. Overall, my desire to learn about different cultures to gain a deeper perspective has made me incredibly excited to participate in this program. I look forward to learning with each and everyone of you and I am thrilled to make new friends! 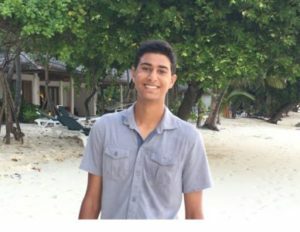 Imaan Ali is 15 years old Sophomore who attends Palos Verdes Peninsula High school. Imaan has a very free spirited soul and loves meeting new people. She’s not afraid to be herself and always lives in the moment. Imaan is a part of the PVPHS Speech & Debate club at her high school, and is involved in things outside of school as well. She is a council member in an organization called Los Angeles Mayor’s Youth Council, she does classic and modern Bollywood dance at NDM Studios, and has played piano for almost 7 years. Imaan has also been a volunteer at Torrance Jamat Khana (a local mosque) for 7 years now. Lastly, she was a guide at a camp called Camp Mosaic to help kids get out of their shell and make new bonds with fellow Ismailis all around the region. Hi, my name is Jana Soucar and I’m a sophomore at CVHS. I am a hard working student at both school and sports; I am and have been a competitive gymnast for 3 years. I enjoy working hard and learning new things, so this program is going to be a fun challenge for me. I look forward to working with people of different faiths to learn about their religion and them as people as well. Through this program, I will not only learn about religion but I also hope to make many new friends who also like to work hard and learn. I am excited to be part of this interfaith opportunity. Hello my name is Jibran Kabani. I am a junior at Beverly Hills High School, and am a student-athlete. I am the captain of both the Varsity lacrosse and football team. At school, my favorite classes are Literature and American History. Outside of the classroom I am not only an athlete, but also the founder of my own community service club/charity called the “Kevin Carter Club for Impoverished Children”. Our goal is to raise money through fundraising and other sources, in order to ultimately raise 30,000 dollars to create five different water wells in impoverished African Villages. In my spare time I enjoy: playing with my dog, going on long runs, and listening to music. Hi! 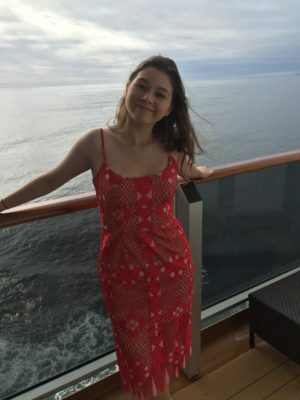 My name is Kate Konvitz, and I am a Sophomore at Harvard Westlake School in Los Angeles, California. I attended Stephan S. Wise Temple Elementary School, and remain a part of their congregation. Along with my father and siblings, I am a reformed Jew, even though my mother is Christian. I studied Hebrew for six years, and currently speak English and Spanish. My hobbies include singing and music theory, reading, tennis, mock trial, and hanging out with my friends. I am so lucky and excited to be a representative on the MAJIC High School Leadership Council, and cannot wait to explore all the opportunities that coincide with the program. I hope the coming year will bring new friends, knowledge, and bonds between Jewish and Muslim teens. Nomi Willis is a junior at Shalhevet High School. She has attended Jewish day school her entire life and spent her second semester of 10th grade studying in Jerusalem on a program called TRY (Tichon Ramah Yerushalayim). On TRY she learned the history of Jews and the land of Israel which made her a passionate Zionist and ignited a deep interest to know about other people’s experiences and stories. 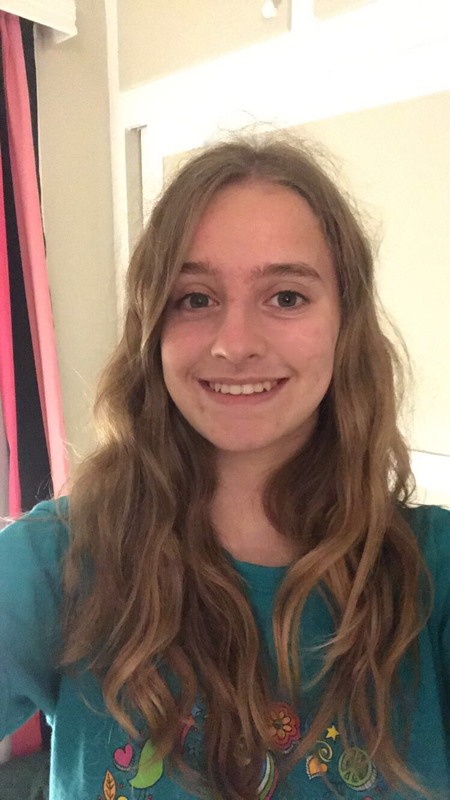 She is an active member of her school’s debate and volleyball teams and enjoys taking her dogs to the dog park in her free time. 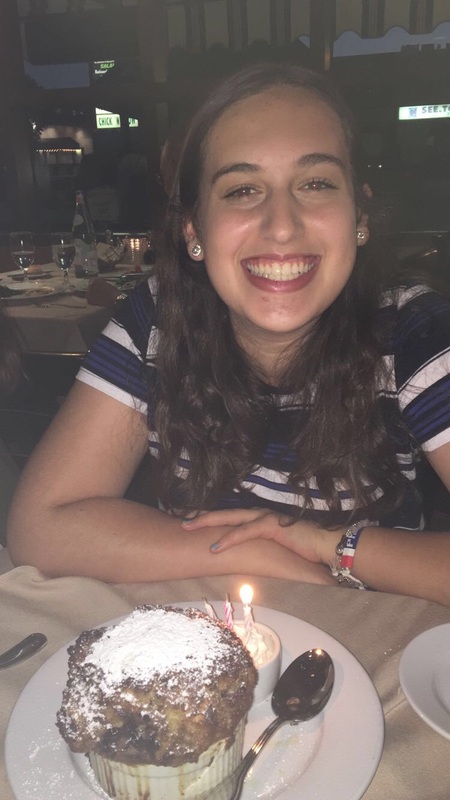 She just finished her ninth summer at Camp Ramah in California and looks forward to returning as a counselor. Hi, I’m Serena Perl and I am a sophomore at Palisades Charter High School. My mom was born in Mumbai, India and raised as an Ismaili muslim. As my dad was grew up in Beverly Hills, when my parents decided to get married, they wanted me and my brothers to grow up knowing the Muslim religion. We attend Santa Monica Jamatkhana on a regular basis, and have grown a network and found multiple opportunities within our community. Through my school I am currently involved in Youth and Government, rowing, and tutoring underprivileged children with School on Wheels. I am also passionate about the arts and have been immersed in acting, painting, and production from a young age. I am beyond excited to get to know everyone in this amazing program and am looking forward to a great year! Hi, my name is Talha Rafique and I am currently a Sophomore at Sierra Canyon High School. I attended Nobel Middle school at which I started a Robotics club and was team captain for three years as well as part of the leadership council. My whole family and I are Sunni Muslims. I studied Arabic at the Islamic Center of Southern California and can currently read and write in Arabic as well as speak Urdu, English, and Spanish. Currently at Sierra Canyon I play wide receiver in Football and outfielder in Baseball. I also volunteer at Mosques and Ride on Therapeutic Horsemanship in Chatsworth. I am a huge advocate of the arts and also enjoy painting, drawing, and filming. I have had years of experience in the arts and have in depth knowledge of all adobe softwares. I also took two art classes in school and practice at home. I am extremely grateful for a chance to work with and through all the unique individuals in MAJIC and look forward to a good year. 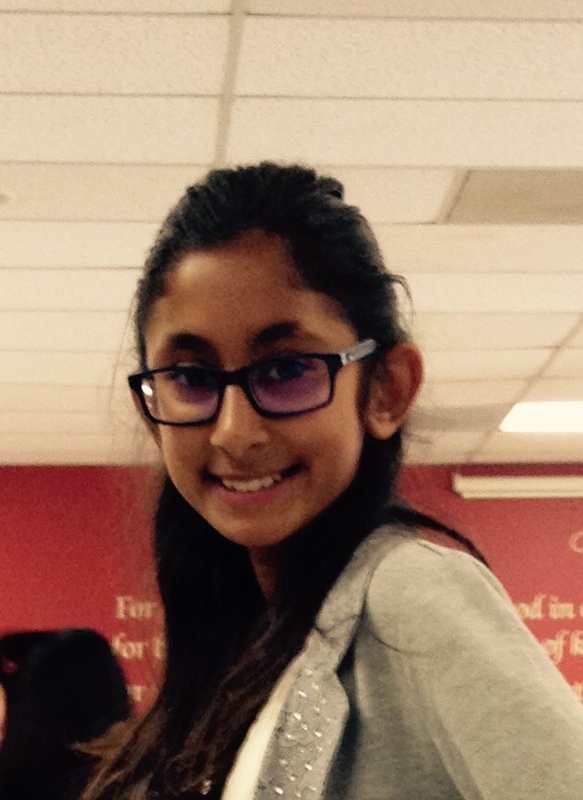 Hi, my name is Zara Abbas and I am currently a Junior at Westridge School in Pasadena. My mother, sister, and I are Shia Muslims andattend a mosque in Pico Rivera. I can speak English, Spanish, and Urdu. My hobbies include photography, embroidery, taking design classes, hanging out with my friends, and learning about Architecture. I am currently a part of the Coexist affinity group at my school and I am also apart of a student run club called Student for Social Justice and Ocean Awareness Conservation Club. I am so excited to attend MAJIC this year and am so grateful to be given the opportunity to get to expand my horizons. 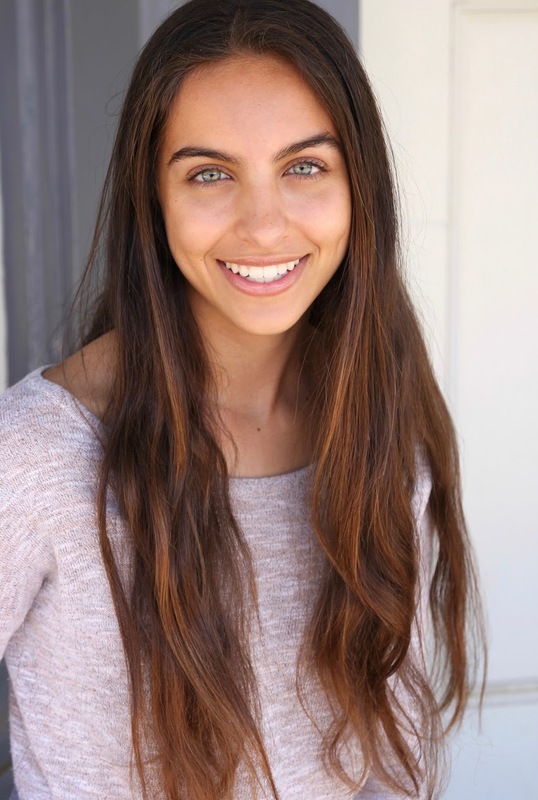 My name is Maya Tochner and I go to Shalhevet High School in Los Angeles. Some of my hobbies include swimming, reading, and hanging out with friends. I became involved with MAJIC because I have always been curious about about my own religion and its connection to Islam, and I wanted to explore that relationship through a dialogue between other teens like me who are also deeply committed to the subject. 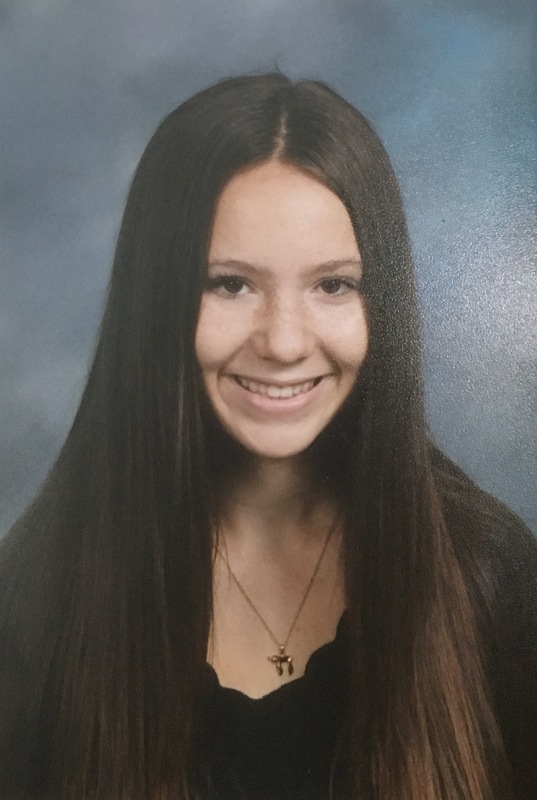 Lily Kraft is a current junior at Milken Community High School. 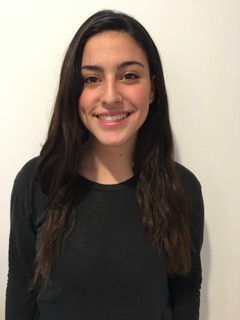 Following her semester abroad in Israel in her sophomore year, Lily joined the Israel club at Milken, is taking a course called Israel-Palestine relations, and joined MAJIC in order to constantly grow and gain new information on the topic. Lily has spent her past 9 summers at Camp Ramah in California and values the importance of community and friendship. In her free time, Lily likes to: play piano, read fiction novels, scour the internet for new music, and learn about different cultures.